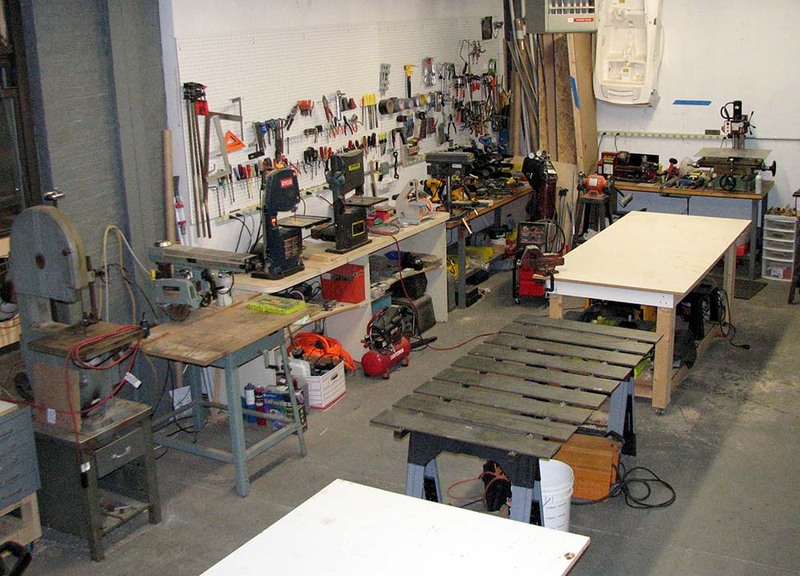 The FUBAR space is split into three areas: workshop, meeting space, and Member’s Lounge. Community participants may use the workshop and meeting space during Open Hack meeting times but must be accompanied by a full member. The workshop includes tools for general building, including welding, soldering, 3D printing and laser cutting.